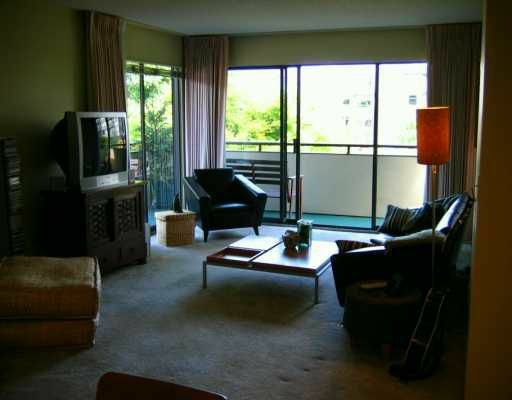 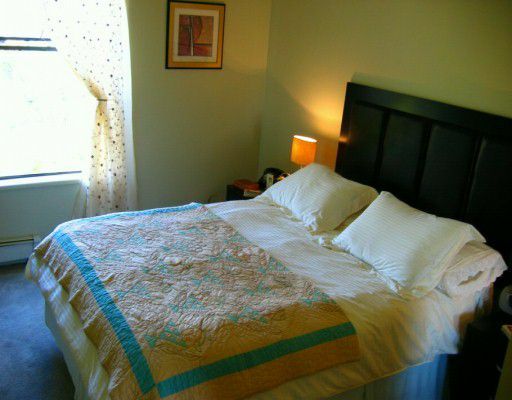 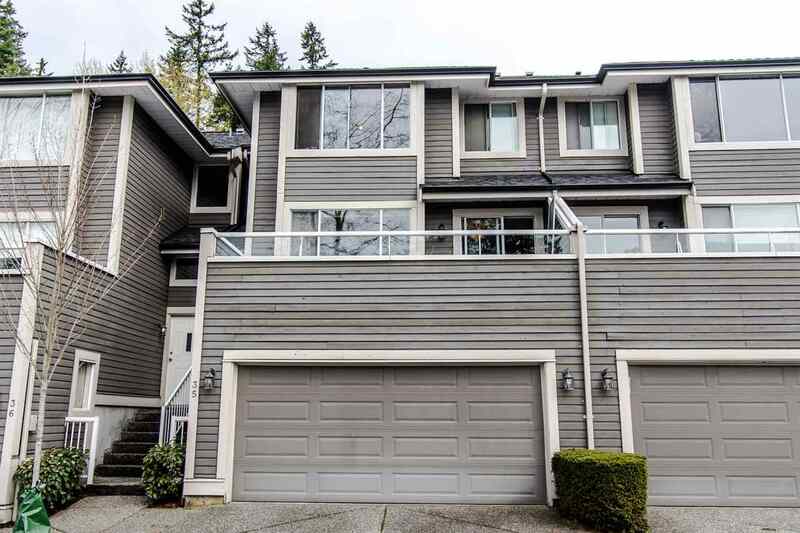 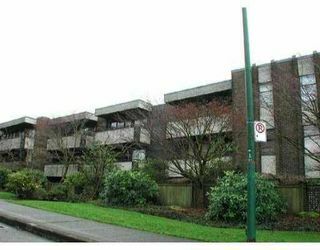 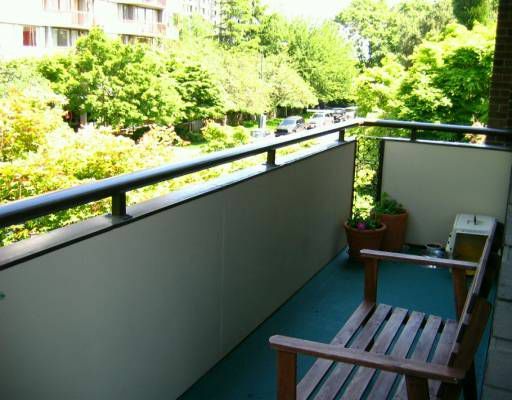 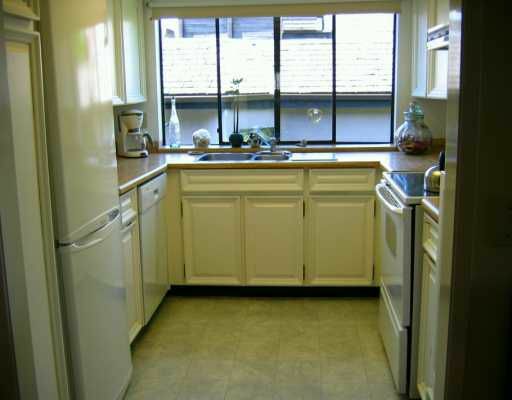 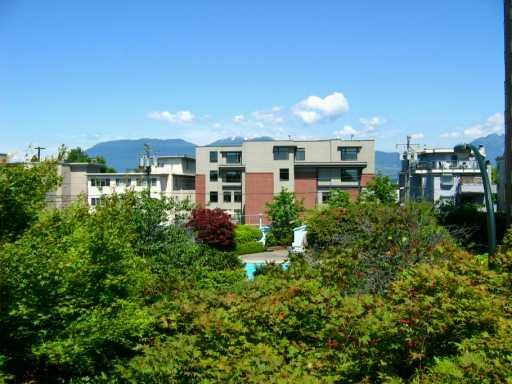 Bright top floor NW corner unit with large sunny wrap around balcony and mountai n view. Over 900 sqft, this 2 bed offers extra large living & dining rooms as we ll as spacious kitchen with a sunny window at sink. Storage locker, under parking. In the heart of Kits just blocks from the beach, shopping and restaurants. 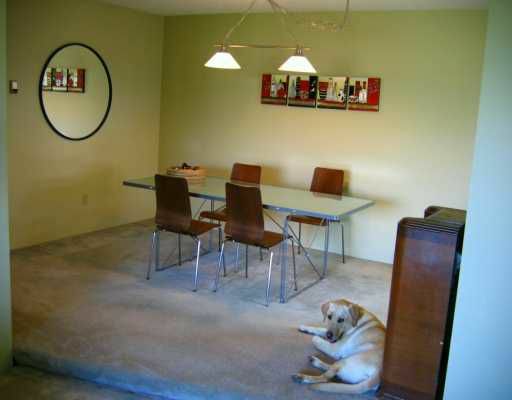 2 pets allowed- any size. Rentals at max. Shared laundry. Open Sunday June 11th 12-2:00pm.